SHEW!! We have been busy little elves around here! 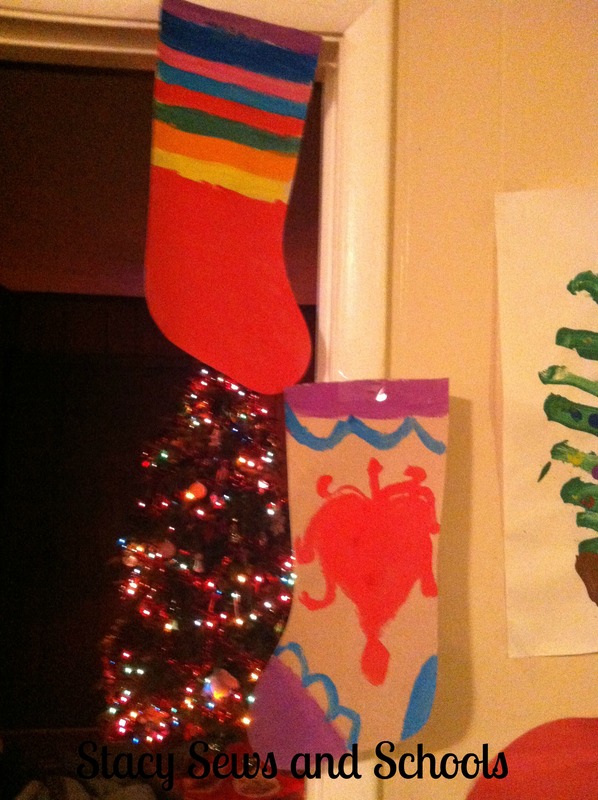 The kids have been making things left and right! I have to keep thinking up new things to keep them busy! 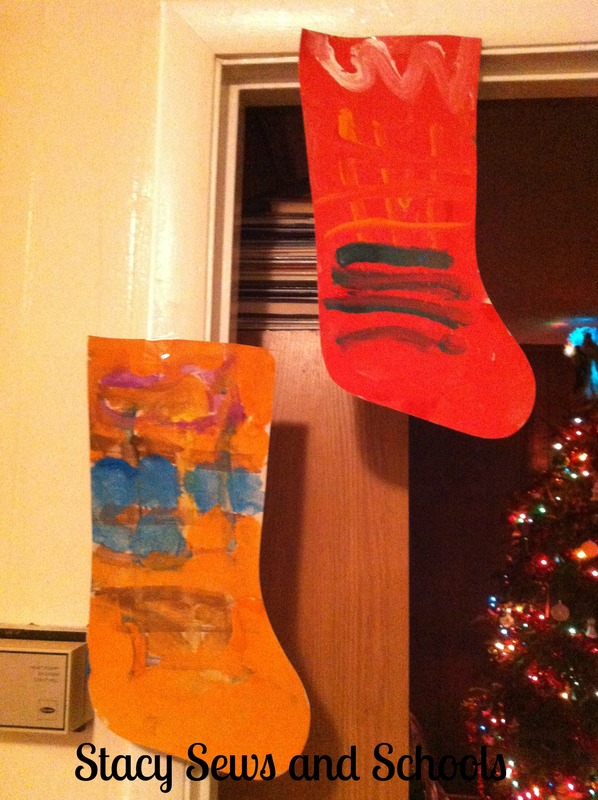 We made cardboard stockings and painted them. 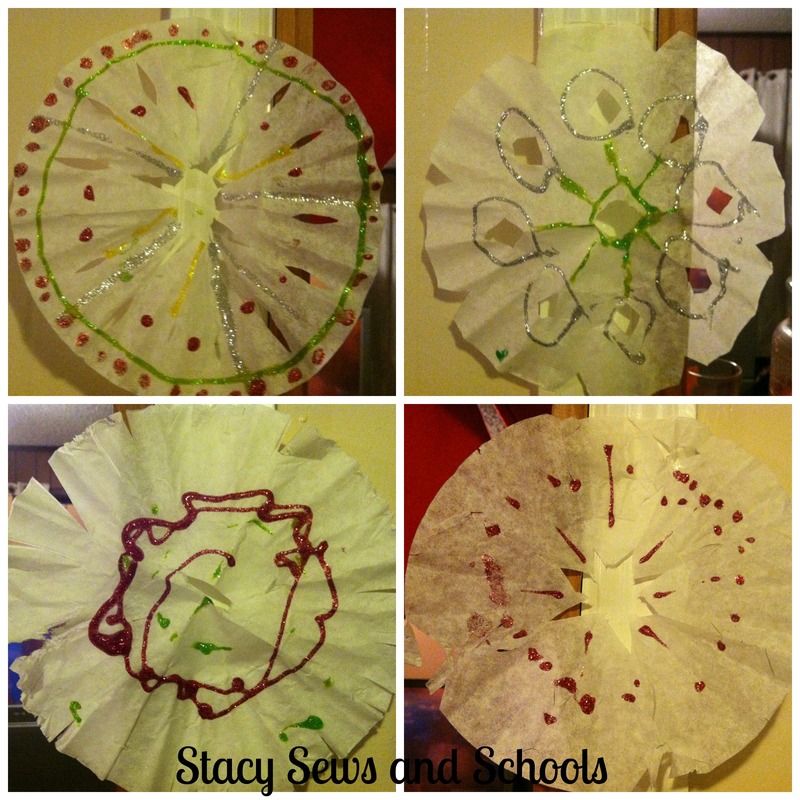 We made coffee filter snowflakes and decorated them with glitter glue. 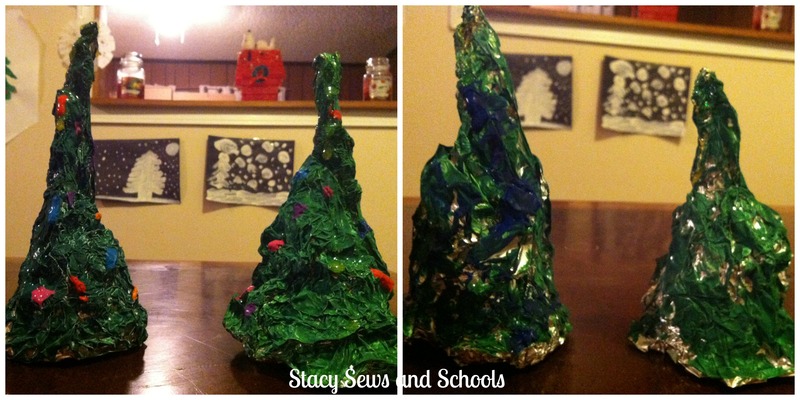 We also made aluminum foil Christmas trees and painted them. That was a definite favorite!! Oh what fun.. 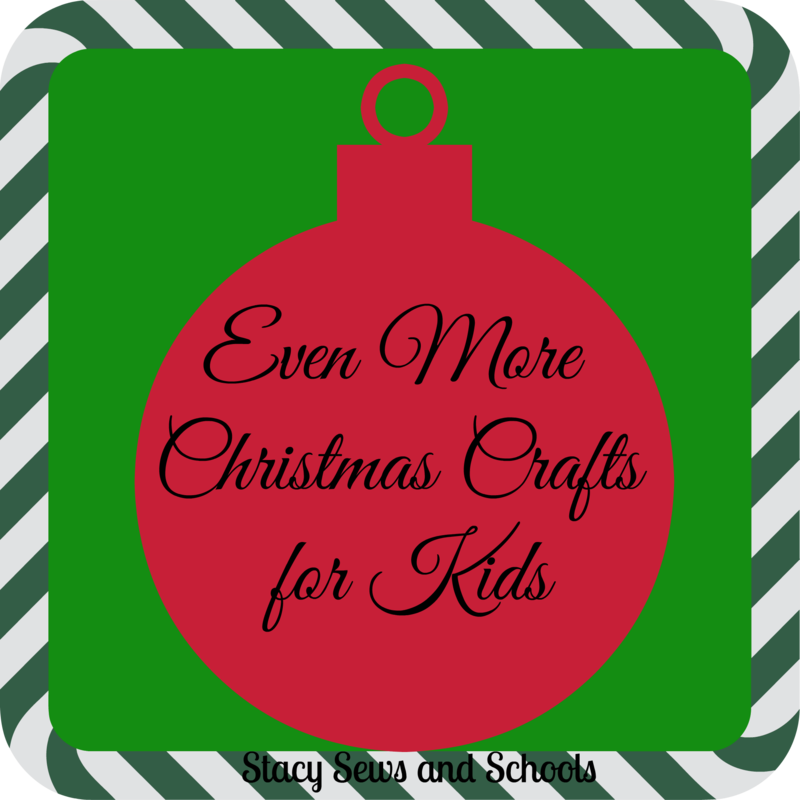 I love Christmas crafts… Merry Christmas..